You’ve read the home selling ebooks offered by MilitaryByOwner; you’ve done your research for the preparation and marketing of your property. What else could you need to make the most of your pending home sale? 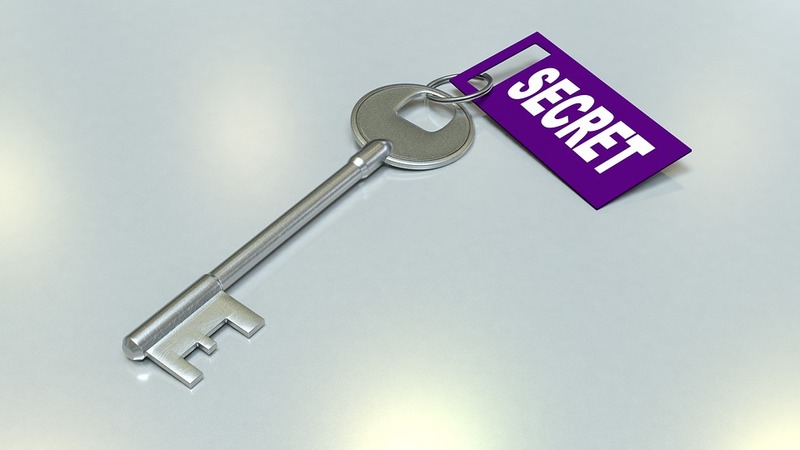 How about secrets from veteran real estate agents? We’ve rounded up agents with years of experience working with military families, and they have a few things to say about how to increase the chances of selling your home quickly...and for the best price! Linda of Leatherneck Realty assists customers in and around Quantico, Virginia. Her industry secrets will turn your property into one that is hard for buyers to forget. Military life requires flexibility, and so does the process of selling a home. 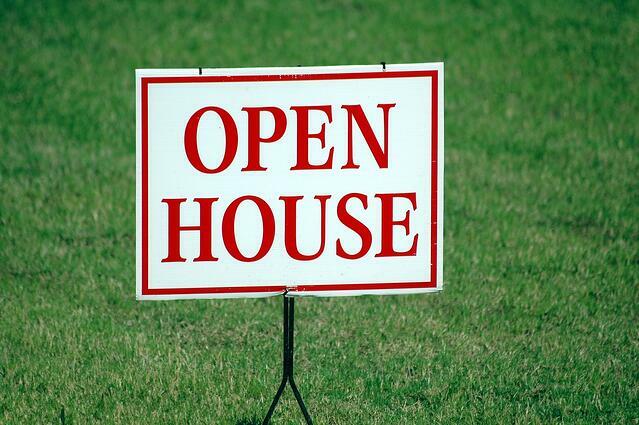 A moment’s notice may be all the owner will receive before a possible buyer wants to drop by and have a showing. This is why it’s important to maintain a clean home and have a plan to store the pets (and their toys!) quickly. Virtually no buyer hopes for a dark, foreboding house to come on the market. They repeatedly ask for light-filled, airy, and bright rooms. This means owners should reconsider their current window coverings if they block too much light and clean the windows inside and out until they sparkle. 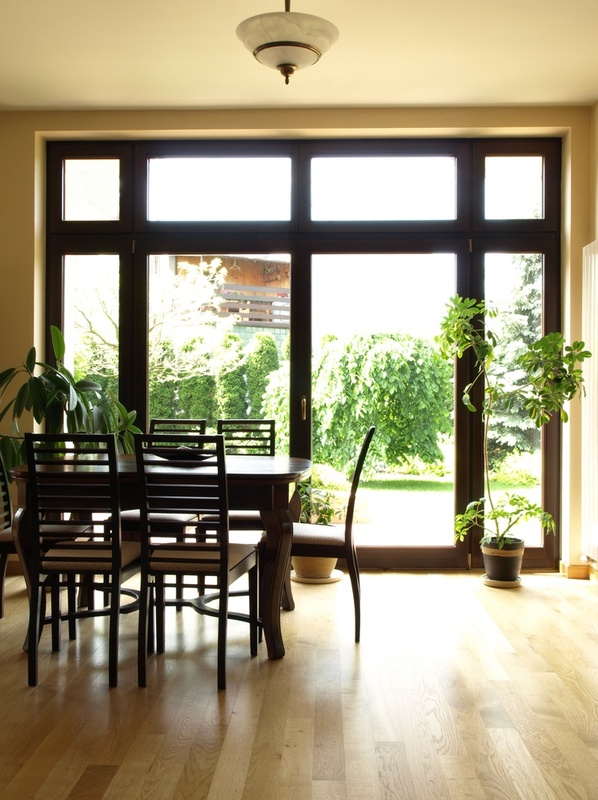 Before buyers arrive, change light bulbs to a higher wattage and open shades and blinds to maximize natural light. Yes, the personal items must go, even if they have to move into outside storage. Buyers have to be able to envision their belongings in the room to connect emotionally with the space. Strategic placement of a smattering of photography might work in your favor, however. A family portrait over the fireplace shows incoming families how their precious memories could be displayed. Move-in ready: the magic phrase sellers will hear over and over. Buyers want to move in, feel the home out for a while, and then put their personal style in effect. Even the details matter, such as touch-up paint work, tightening hardware in kitchens and baths, and changing air filters. Imagine falling in love with a home you find online. The professional photography is amazing and as the buyer, you can’t wait to check out the house and already have an offer in mind. After arriving, you notice an above ground pool in the backyard (deftly angled out by a veteran real estate photog), not shown in the gorgeous photos online. But you already know this is the house! What would you do? Karina reported that, in this instance, because the house itself was so fantastic, by leaving the pool out of the photos more buyers came through the home that would have ignored the listing initially because of the pool. Now, the homeowner had the opportunity to have the pool removed in the seller’s concession if the buyer chose. Staging. It’s what makes the sale solid. After taking over six listings, The Litton Group was able to turn homes sitting on the market too long into homes with sold signs in the front yard simply by staging the home’s exterior and interior. Karina points out that most buyers can’t see past the clutter and personalized tchotkes strewn though out the house to recognize the opportunity to buy a great home. The same goes for the wild paint colors and over sized furniture. Buyers are looking for neutral colors and wide, open spaces! In Alexandria, Virginia, near Washington, D.C., Shelly Lynch with Coldwell Banker has the opportunity to meet with military families on a regular basis due to the proximity to so many military installations. Because of their training and experience, she knows her clients understand the tried and true adage, "You never get a second chance to make a first impression." Shelly echoes the other agents with regard to curb appeal, photos, and staging but adds her own guidance from experience. Sellers should understand that the vast majority of buyers begin their home search online. In fact, she relayed the statistic from the National Association of Realtors that 9 in 10 people shop for homes online. She recommends asking your real estate agent if they intend to hire a professional photographer or at minimum, recommend a trusted pro in the area. Shelly’s tips for further curb appeal. Add colored mulch that complements the house’s color scheme and yard, and pressure wash the exterior, driveway, and walkways. Also, take advantage of the visual impact of a newly painted front door, updated lighting, and colorful flowers in containers near the door. Once the house is cleaned, staged, and photographed professionally, it’s time for an open house! MilitaryByOwner’s Sharon Gran shared her real estate expertise as well. She offered two easy tricks for your open house. All the lights in the house should be turned on. This helps, especially in rooms with little natural light like the laundry, basement, and bathrooms. 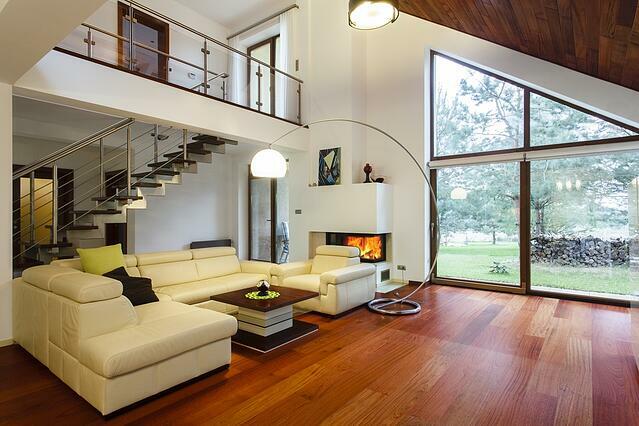 Encourage buyers to get comfortable and stay awhile. Baked goods straight from the oven offer a beckoning aroma, but also supply tasty treats to take a break and consider the house a little more thoroughly. Her best suggestion, however, is to consider a 5 to 10% price reduction. The lowered price may bring in multiple competing offers, resulting in top dollar for the house. An experienced real estate agent will know if this tactic will work in your local market. What a list of pro secrets for selling your home! 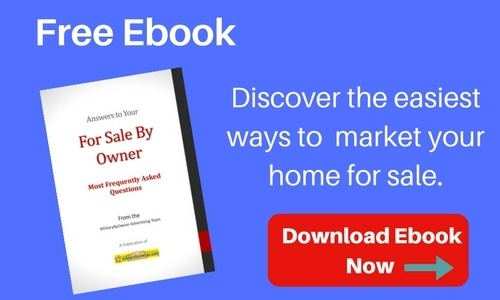 At MilitaryByOwner, you'll find even more free resources for selling with an agent, selling on your own, and renting and buying homes, including the ebook below.